As you all know, May is my birth month and I am first of may baby. In two days time, I'll be another year older. But age is just a number sabi nga nila, at sabi ko na din, haha! Of course, I have my birthday wishlist. But before that let me share freebies we have received this past weeks. 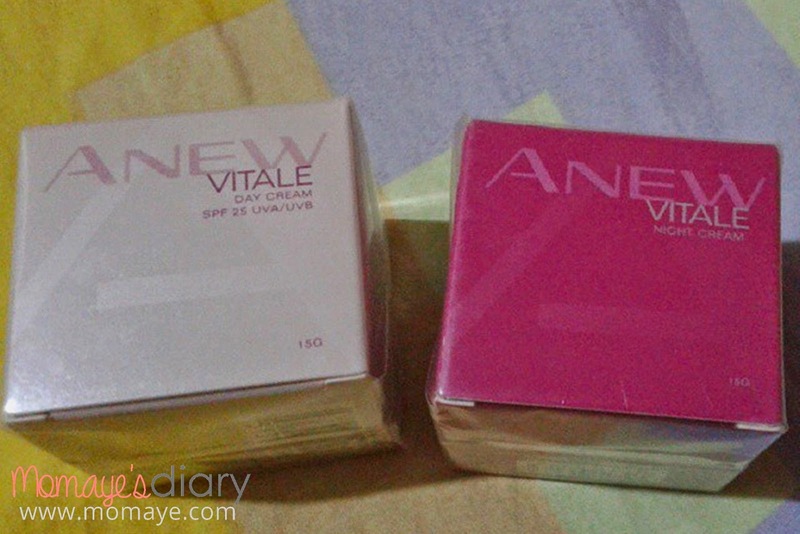 Let me start with Avon Anew Vitale Day and Night Cream. 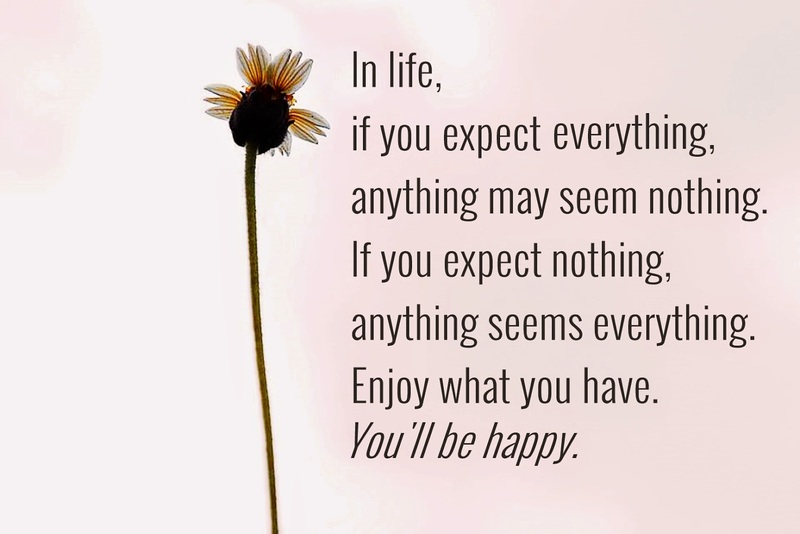 Monday Inspiration: Expect Nothing... You'll Be Happy! It's Friday at last! Or Friday na naman. Sobrang bilis no? April is almost over na and May is here. Ehem, it's my month na Daddy? Haha. Hay so much had happened this week and even the week has not started yet, pagod na ako. That's because of some cleaning and re-arranging that we made at home last Sunday. Good thing we don't have MTO to finished kaya we were able to do the much needed cleaning at home, especially at our living room. And it looks like this na. I Wish to Have a Baby Girl! Cliche it maybe but time flies real fast. 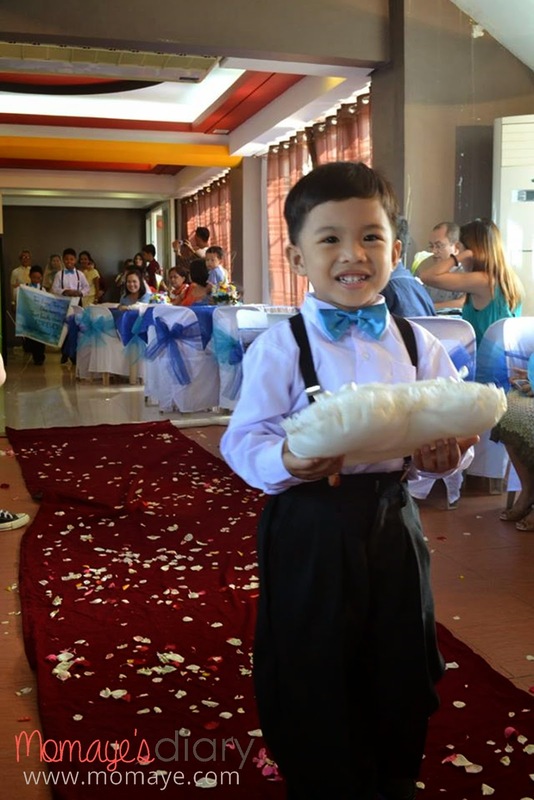 The once baby boy is now a little man. Look at how adorable he is. He's beginning to be independent. He can actually make his own glass of milk with just a little assistance. I can instruct him to get and do something. I am thankful he's always willing to help us. Finally, Matthew's Report Card + A Recap! The other day, I asked Matthew's teacher if I can get his report card. She said, we can already get his card at their office. 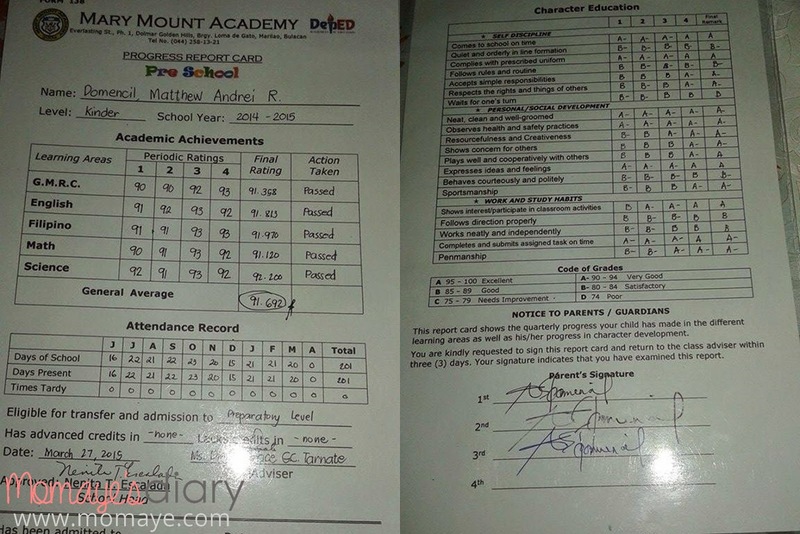 So I asked my sister to drop by their office and here's Matthew's report card. As you can see he got higher grades at 3rd and 4th grading. Even his character grade gets better during the last 2 quarters. That's why I told him that if only he behaved well during their first 2 grading, he would have been on the top. He just gave me his sweetest smile. Anyway, do you already have Viber on your phone? 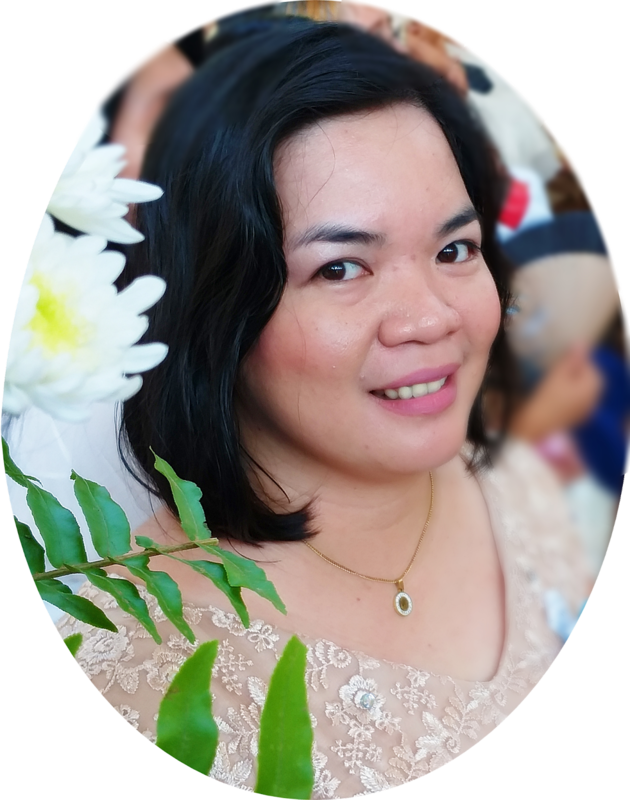 I'm sharing a great news from Viber. 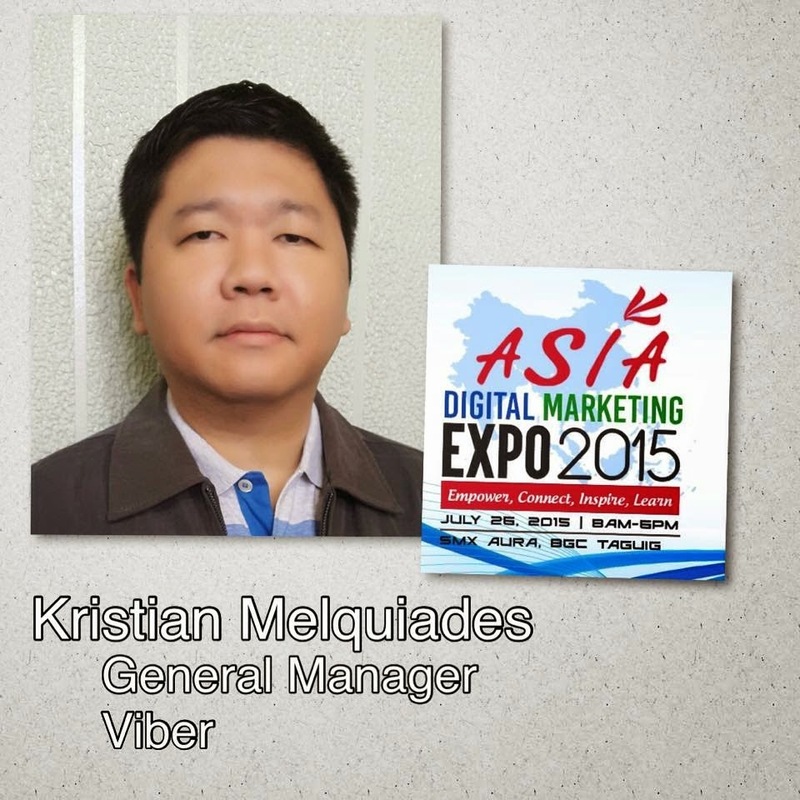 Kristian Melquiades, the General Manager of Viber will be one of the panelist/speakers to the upcoming Asia Digital Marketing Expo 2015 #AdMe on July 26, 2015 at SMX Convention Center at BGC Taguig, Philippines. messaging landscape in the Philippines. He will also discuss how fun and creative stickers have become the new form of messaging. Anyway, as I have mentioned on my post about what's for summer for Matthew, I will homeschool him again. So last Monday we started with Matthew's summer homeschool. I divided his daily activities in the morning and at night, when I can supervise him. In the morning, I asked my sister to supervise him. His lesson starts at around 9am everyday, right after his bath. Hello everyone! If you are looking for a summer activity for your little girl, here's a perfect one for you. Now, I wish I also have a baby girl! 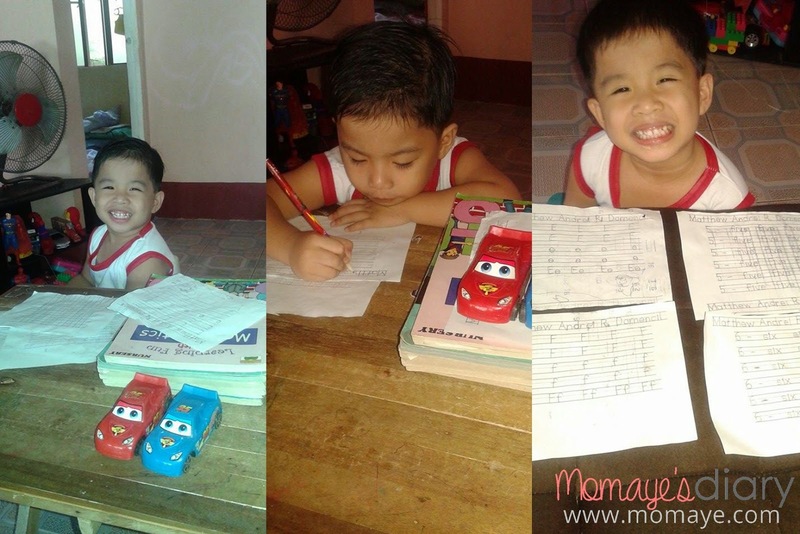 Matthew's schooling was over 2 weeks ago na. I still didn't get his report card yet. He may not be part of the top 5, but I know he did his best because all of his seat works and examinations showed that he learned a lot. I am always thankful that he loves studying. 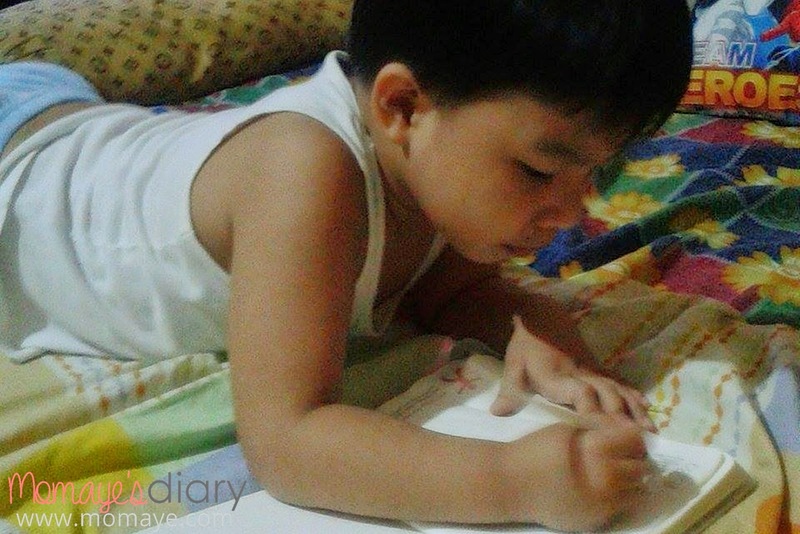 He will never sleep without writing on his notebook. Just like the other night. I was crocheting when I saw him rushing to get his writing notebook. 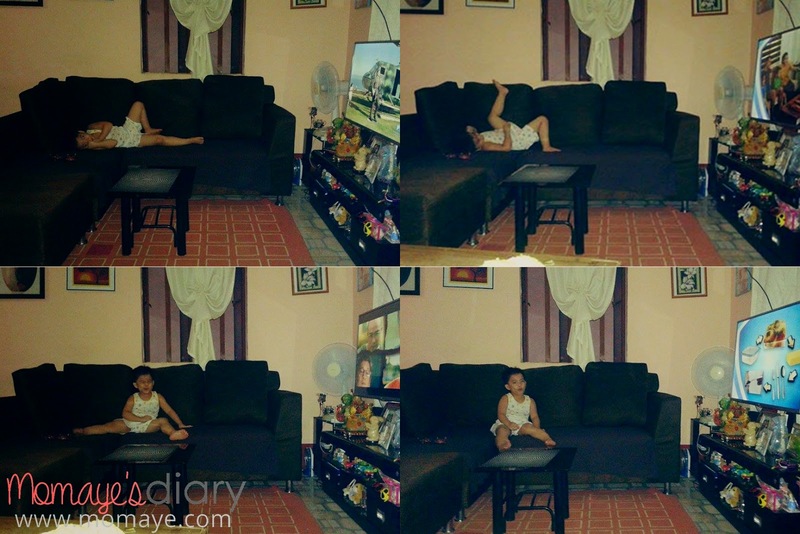 He said he will write and when I told him "bukas na lang anak", he replied with "e di wala na po tayong 04/05." Referring to the date that night. This Holy week, we will just be staying at home. We will reflect and repent, and do a no-meat fasting. 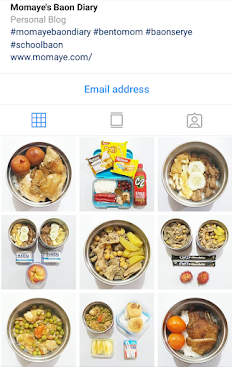 If you are also doing no-meat fasting, here are some no-meat recipe ideas that you can prepare this Lent season.